Is there a floor that matches the Campkinz Lake Tile? 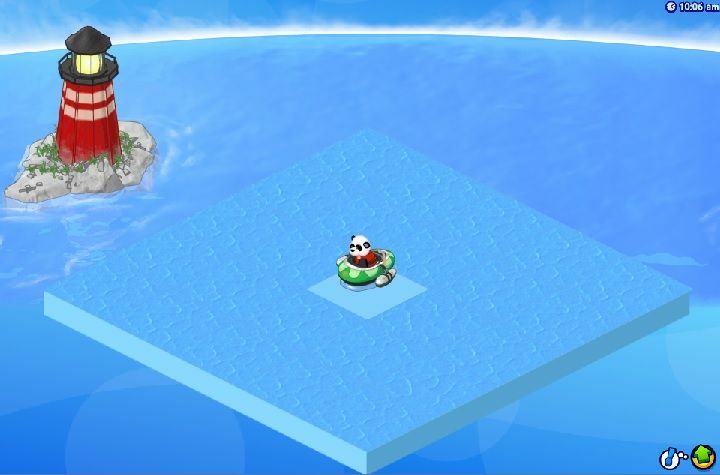 Nothing can be put on the Lake Tile as it is basically a swimming area. To use any props, the flooring base must show. Is anyone else trying to design with these tiles?